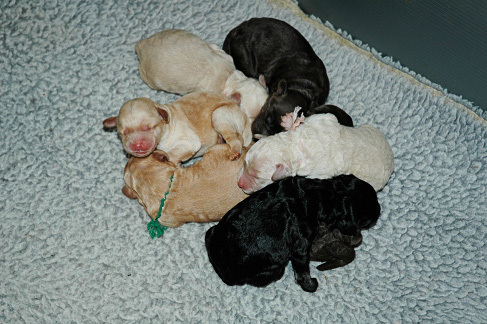 Annie’s most recent litter, look at those gorgeous labradoodles! Our dogs have soft, allergy-friendly fleece coats. 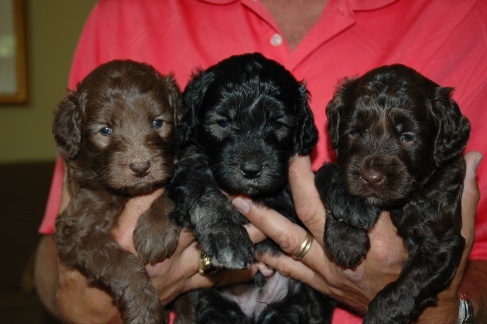 If someone in your family has allergies, the multi-generation Labradoodle should be your first choice. 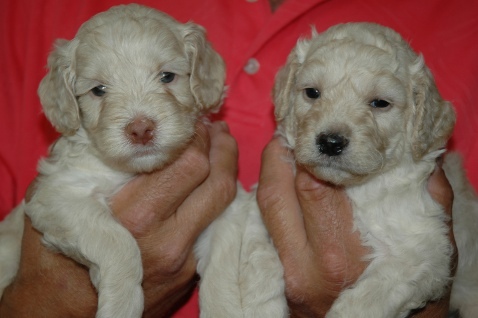 We have years of experience providing puppies to families with allergies and would be happy to pair you with the perfect labradoodle. 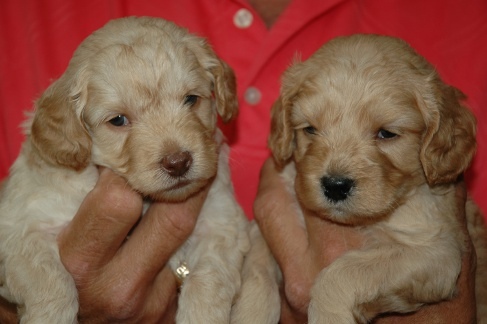 Copyright © DownUnder Labradoodles USA. All rights reserved.